The Citrus Gardens community is located in Vero Beach. Click the buttons below to see Citrus Gardens homes for sale or Citrus Gardens homes for rent in Vero Beach. 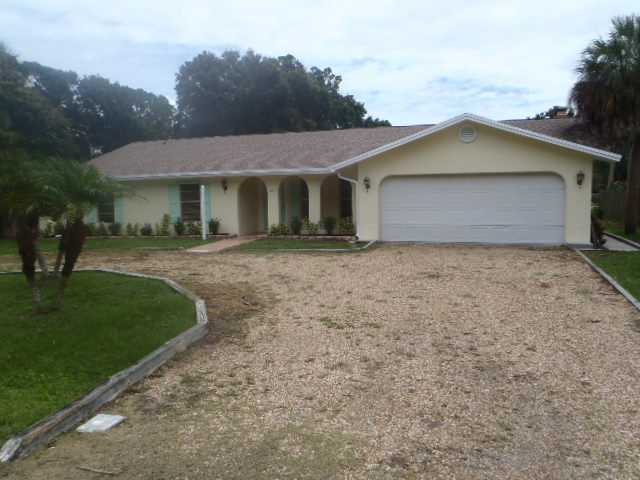 For more information on any homes you see in Citrus Gardens, call (772) 334-8600 or email us.